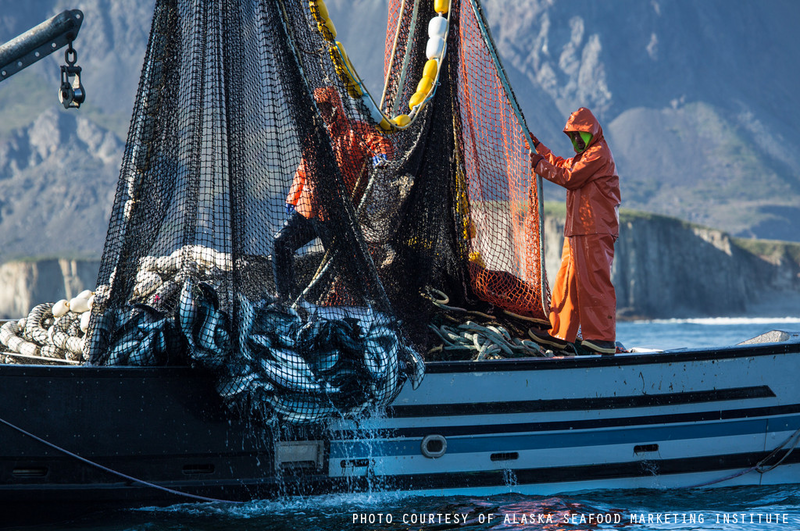 Are you interested in working in the Alaska fishing industry? 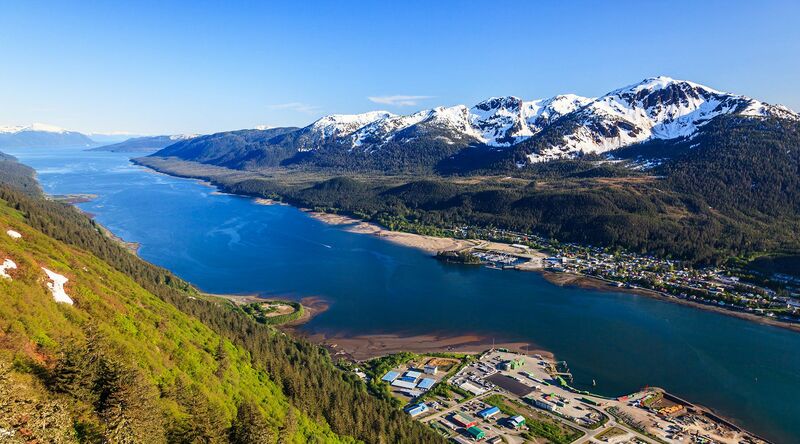 If you are a hard worker and enjoy a little bit of adventure, then a job in Alaska’s fishing and processing industry may be perfect for you. 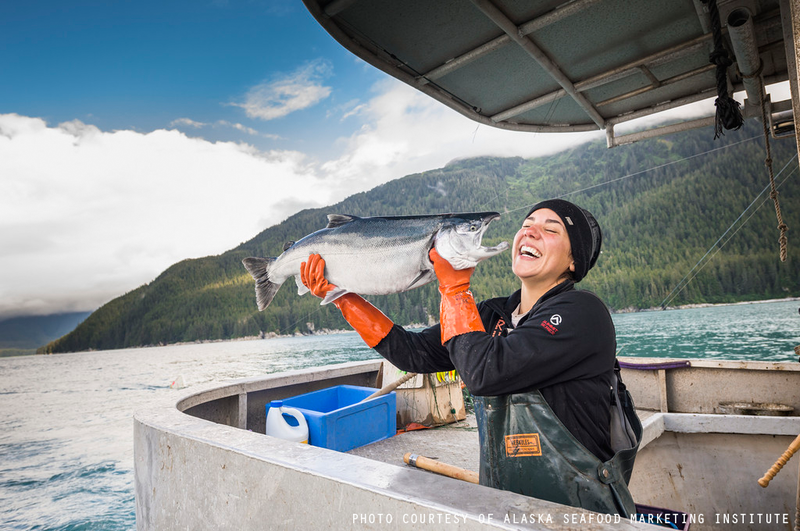 We are recruiting amazing experienced workers to process, fillet & glaze salmon, to fillet halibut, black cod, true cod or rockfish, to process & cooksea cucumber, and workers that have prior Quality Control experience. Must be available to work from June to November. We will assist with traveling, arrival, housing, meals and other requierd thinks. Must have valid proof of authorization to work in the United States. Must be able to understand and speak English. Must be able to perform repetitive work, stand, bend, twist and constantly work with your hands. Must be able to work well in close proximity with others and in team. While performing the duties of this job, the employee is regularly required to use teamwork skills. The employee will occasionally use interpersonal and customer service skills. The employee will occasionally perform basic math and read, speak and write English. 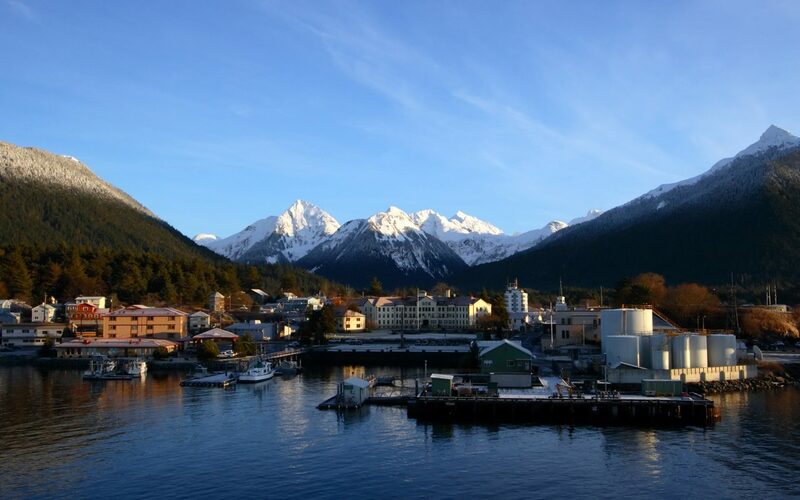 Alaska Glacier Seafoods offers both seasonal and year round employment opportunities, a competitive wage, advancement opportunities, apartment style housing, 401K & insurance benefits.